First, she shares a wonderful chart that lists the specific essential oils that will work best in repelling gnats, mosquitoes, horse flies and ticks. Then she includes two simple recipes. She applies the first remedy to her skin and uses the second spritzer on hair and clothing. 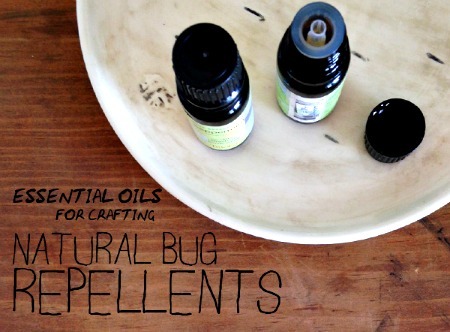 Click on the How to Make a Natural Bug Repellent Using Essential Oils link below to see both recipes.